things not so well. That's the long and short of it. well outside their on size scale. to alter the amount of gravity present." 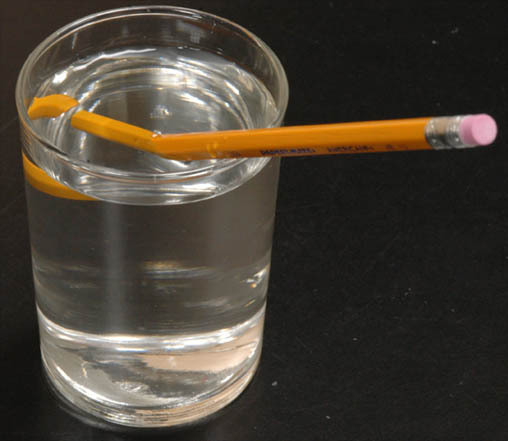 Does MOND explain why pencils bend in water? which obey Newton's laws, not Einstein's. What you need is MORE - modified relativity of Einstein. for a human climber doing the Everest do not apply at all. What about this at all scales? "skeleton" produces forces that are unknown to us. Forces that would apply to galaxies, but not within galaxies. scales than those, yet ANOTHER forces would apply. Ballmer explains the spectrum of the Hydrogen atom really well too. Dark Matter explains the same things not so well. MOND has extreme difficulties with anything but rotation curves. There are two ponderous concepts at work here. world constraints on it, and that still isn't good enough. sourceless fields is a more intuitive / understandable / correct model. ignorance of galactic structures and oversimplified models. sure that theory will hit the ground /running/. "alien" technologies that are as much as 5000 years more advanced. One gram punch of energy. Keep adding up the gravitational energy. Maybe you have lost sight of the big picture. curves work, but it does not cover microlensing. that only "hooks" into this Universe as mass... no other properties. as to how we see what we see in the Universe displayed. Dark Matter. And I am telling you, Dark Fluid ain't it. Well, this article isn't talking about "Dark Fluid" but "Dark Fields". extension of MOND to account for cluster deficiencies. But getting back to Dark Fluid, why do you say it violates what we see? Just presenting the latest news. MOND to account for cluster deficiencies. It doesn't fix microlensing, so it is a patch to a flawed model. was supposed to do at some particular scale. Then it is Dark Matter, and no solution. due to the cosmological constant. Those would indicate fluidic behaviour. Behavior that is disallowed by observation. (say) that spent time in any given bit of space? forces: a super-gravity and an anti-gravity. expansion... the cart is trying to pull itself. I thought that's why they created it? quite why that would be. Maybe that's when gravity started breaking?